I've recently discovered the wonderful world of Zomato, a website bringing together all things food. Because they are lovely and keen on making our stomachs smile, I have teamed up with them to offer one lucky person a bit of a treat. FREE FOOD! Come on now, who could turn that down?!.. especially when it comes in the form of a weekend brunch at one of the most delightful places in the pages of The Little Brown Book. Welcome back to The Proud Archivist, the perfect canal-side getaway! "#Win £30 to spend on weekend brunch @ProudArchivist, simply RT and follow @EllaPaskett and @Zomato - http://bit.ly/XPGD0j"
On my last visit to The Proud Archivist (here), I was stunned by the tranquility of the location. 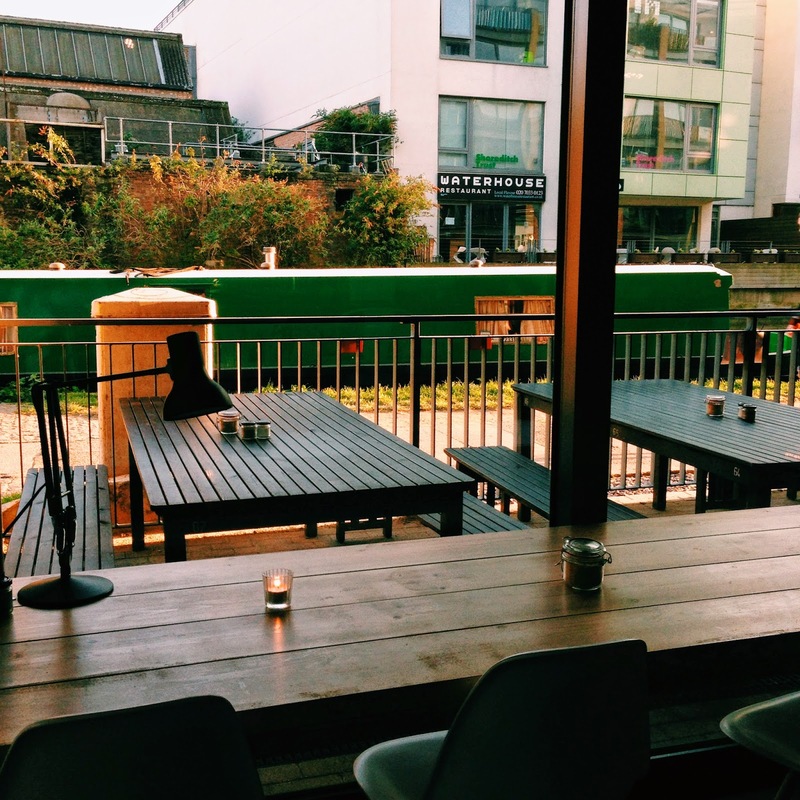 Sitting dreamily on the canal near Haggerston station, The Proud Archivist will take you out of London without leaving the city. Filled with an ever changing art exhibition in its gallery which surrounds the refreshingly bright restaurant, this is a gem you'll wonder why you haven't visited sooner. Here are a few of my favourite brunch menu choices at the Proud Archivist, to get your drool on! If you do have the pleasure of being crowned the winner, please pop a word or two onto Zomato and spread the Proud Archivist love. 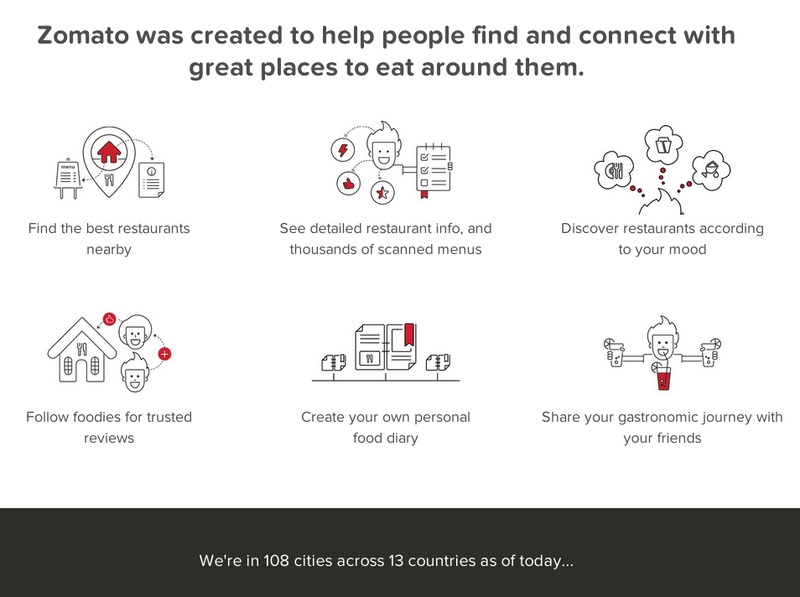 Aside from it being a website to discover new restaurants, Zomato is also an ever expanding social network for foodies, travellers and inspiration hunters alike. Using their handy app, you can have the restaurant world at your fingertips with menus, reviews, contact details and hints to help you find exactly what you didn't even know you were looking for! Don't forget to get tweeting! Good Luck my fellow adventurers! Fantastic prize! I have entered! I will be sure to check out Zomato! Sounds like my cuppa and I'm always on the look out for good foodie apps! Fabulous! Yes, it's great .. I'm totally converted, I have so many similar apps but Zomato is winning on the food front for sure.